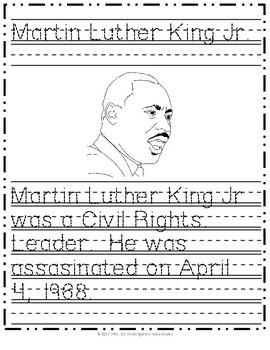 This packet is the next step in the reading and writing process. Perfect for ESL students. 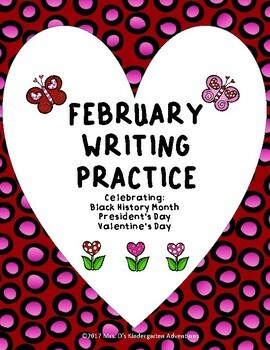 Students will be learning about historical figures and Valentine’s Day vocabulary while practicing writing and sentence structure. 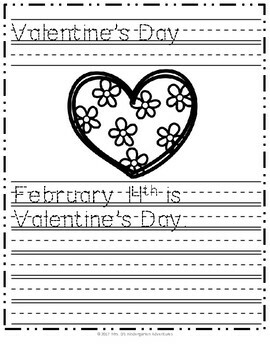 Each page will have a simple sentence about a historical figure or Valentine’s Day related word that students will read and write. 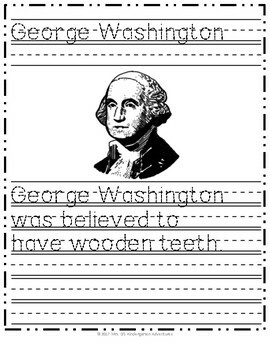 Your students will enjoy these practice sheets.